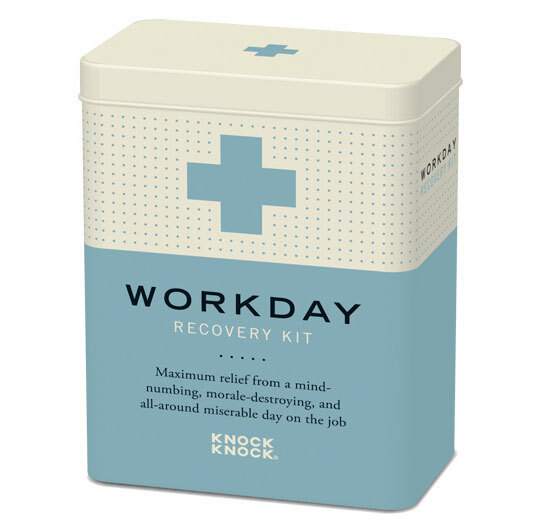 Tin Recovery Kits | Shelby White - The blog of artist, visual designer and entrepreneur Shelby White. 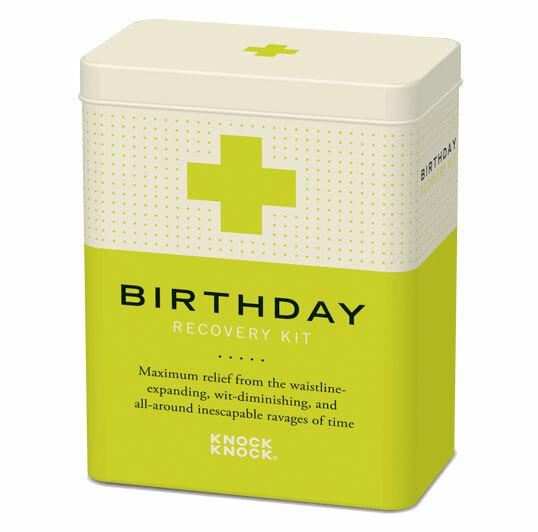 Knock Knock designed these retro-inspired tins that contain small gifts for a range of ailments. I particularly enjoy the cross amongst the repeating dots. It’s a bummer that bandaid containers or other various medical containers don’t look this good anymore. I’m very interested to see what would be included inside this trusty kits. Haha, it’s probably alcohol in all of them! 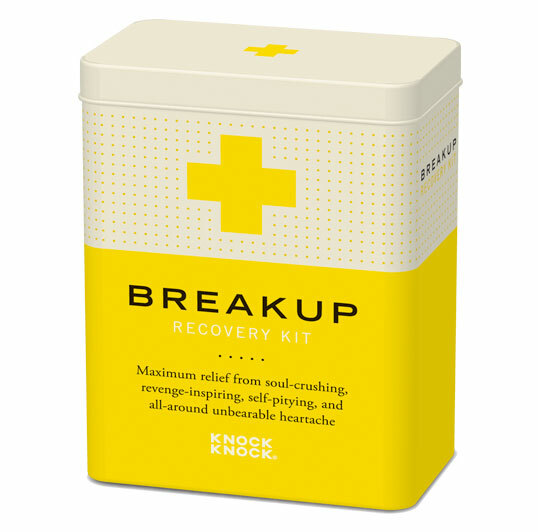 Actually, the breakup one should just be a tub of super rich fudge icecream or something.